April was an eventful month and as we get deeper into the 2nd quarter, we look forward to seeing what the next couple of months have to offer! Our office is in full swing and new doors open every single day. With fresh, newsworthy opportunities coming our way, we are excited to continue to offer you all the latest and greatest in Restaurants, Retail and Investment Sales. As always, happy reading! Once in a lifetime opportunity for a restaurateur/retailer to plant their flag in a North Park landmark - first time on the market in nearly 50 years! Location Matters is proud to announce our sale of 5351 Adobe Falls Rd., a restaurant building located in East Mission Valley for $1,850,000. Dating back to the early 1950’s, the building originally housed Nicolosi’s Italian Restaurant, a landmark that remained in business for over 57 years. The building was extensively rehabbed by the sellers, where they operated the Junk House Restaurant for several years. The building was purchased by Davles, LLC, an affiliate of the Cohn Restaurant Group. Mike Spilky represented the seller in this transaction. You may recall from our October issue that a secret tenant was in the works to hit the Del Mar scene. 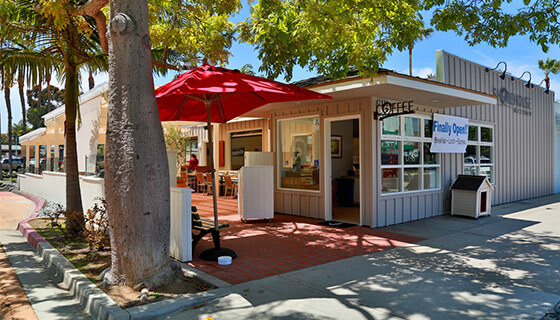 We can now finally reveal the long awaited surprise that Bird Rock Coffee Roasters is who signed a new lease at 2212 Carmel Valley Road. Location Matters is pleased to have sourced this amazing tenant for this exclusive project and has only one more space available for lease next door. Mike Spilky represented the landlord and Marc Karren represented the tenant in this transaction. You may not recognize this building on the corner of State St. and Grand Ave., as it has been given quite the makeover. With renovations now complete, Shorehouse Kitchen is officially open for business in downtown Carlsbad Village. Hailing from La Jolla, where they opened their first store, the proud owners are thrilled about their 2nd location and cannot wait to give the community a taste of their exceptional breakfast menu. Mike Spilky represented the landlord and tenant in this transaction. 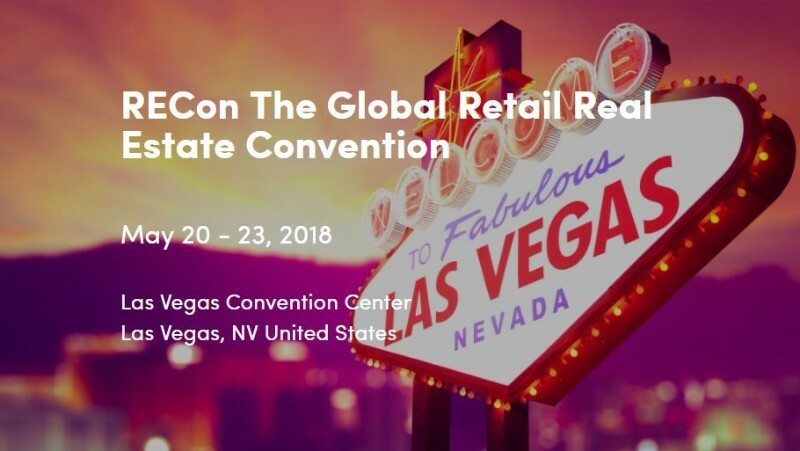 Meet with us at the upcoming ICSC RECon in Las Vegas! We feel incredibly fortunate to have such amazing success, and we feel even more fortunate to be able to give back as a team. In the spirit of gratitude, last month we headed downtown to the San Diego Rescue Mission, where we served dinner in the dining hall. It was a meaningful experience for all of us, and we have no doubt we will be back to volunteer again soon. We hope others will too! Employee handbooks are like a good sunscreen, one generally does not realize the importance of protection until they get burned. Retail shifts give restaurants more access to prime locations — for a price.